When preparing to store your belongings, it’s important to pack your items tightly and securely. 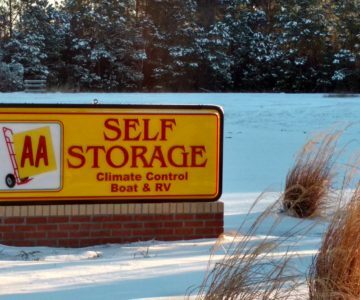 At the Leland AA Self Storage facility, we have packing supplies available for purchase. Choose from packing materials like tape, boxes, locks and more to make your packing and unpacking process as efficient as possible. Need more help with packing your storage unit? Visit our Customer Service page for packing tips, or call our Leland storage facility today to speak with a member of our professional management staff.